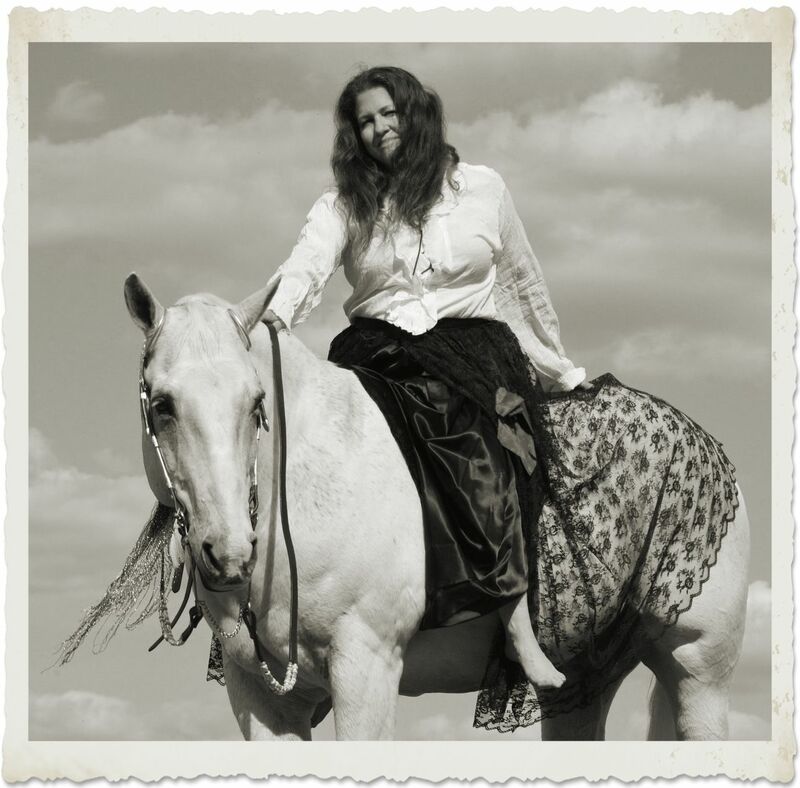 May 2016 - Award winning, bestselling author Christine Church has offered up something unique and newsworthy for those who think the genre of vampires is old, dull or just plain dead. "This series is not like anything that has been done before," says Church. The first book, published March 2016, is a small introductory tome, only 100 printed pages, but packs quite a punch. In this compelling and unique adventure, written as translated scripts found by archaeologists, Sands of Time sweeps the reader back to ancient Egypt where we read the scrolls of Kesi of Giza, the "Nile's Graceful Queen," a hybrid blood drinker with an exciting and exceptional past, present and future. From the sands of ancient Egypt to the arms of a Roman soldier. From hiding in 13th century London to dying in post Jacobean Scotland and through Revolutionary France, this short page turner is packed full of adventure, betrayal, mayhem and mystery as the first of Kesi's epic search for a way to share her bloodline begins. "What makes this series so unique," states Church, "is that it is meant to be real - archaeologists have found ancient scrolls and texts in various locales throughout the world and at different times. Eventually, the connection between them was made and they were translated into English, put together and published. As more documents and even whole journals are found that connect to this story and the characters within, more books are added to the series. It does not read like traditional fiction and, though each book has its own main characters and story, no book actually 'ends.' The main tale continues on." 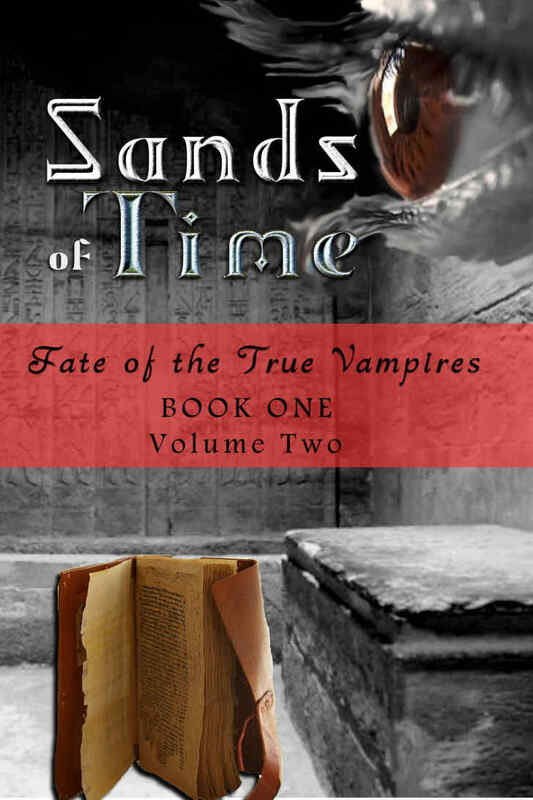 Sands of Time (Fate of the True Vampires) will delight vampire fans looking for a fresh take on an old genre. The historical aspect of the book will also thrill those looking for exploration into a past not told about in school books. Christine Church is setting up local (CT, MA, NY) book tours and a presentation titled "Vampires in Ancient Egypt and Beyond" where she will discuss the translated scrolls and how these texts correlate to findings and events in ancient Egypt and other societies throughout history. This novella is garnering rave reviews across the board. It has been in the Kindle Top 100 in several categories (hitting number 12 in Historical Fantasy) and came in 4th as Finalist in the 2016 Next Generation Indie Book Awards. Church invites local TV anchors and radio hosts interested in presenting this subject to attend presentations. Church is also available for interviews. For additional information or inquiries, please contact Christine Church at Email: christine.church@sbcglobal.net, www.christinechurch.net.